KinderWiser: Who killed the electric car? A classic VW converted into an electrical vehicle. Full of history and charm, but hyper-modern. A car that combines heritage with innovation, that preserves the beauty of a gem while respecting our planet. As a classic car lover, I was very excited when I learned I had an opportunity to combine my passion for vintage cars with my green mentality. Wonderful, right? Diving into the electric car topic led me to many discussions, half truths stated as facts, and a lot of controversy. Could it be that in this case we are in fact combining the disadvantages of both the combustion engine and electric vehicles? As we look at the full lifecycle of such a car, aren't we adding the footprint of the electric engine to the footprint of the original car? And is it a contribution to road safety to drive cars with 1970’s safety standards on a daily basis? I tried to stay away from having an opinion on this, but I do have a lot of questions. Are we doing the right thing by making vintage cars greener? Are electric cars the way to go? Why aren’t we producing cars that will last more than 20 years? Why aren't we making them more durable, so that more time will pass before they end up in a pile of scrap? Why the gas car won over the electric car is the topic of the 2006 documentary “Who killed the electric car?” - which explains that as the 20th century gathered speed, the electric car lost momentum. Automatic starters, cheaper oil and mass production gave the gasoline car a huge advantage. Now the EV is back, and we all need to have one. Or do we? 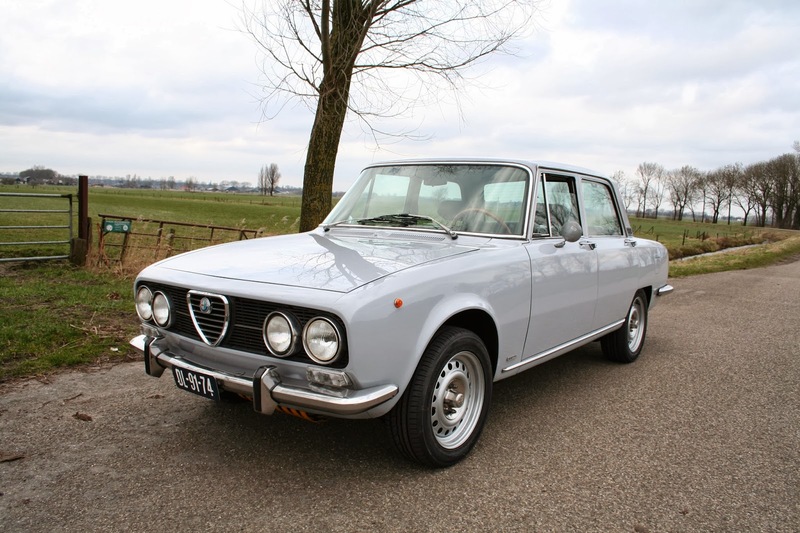 For me, when trying to preserve our classic ’72 Alfa Romeo 2000 Berlina, converting it to electric is an option to consider (even though that would have serious implications to my marriage…) because it would be a cool thing to do, not a contribution to save the planet. So, when turning vintage to electric, are we progressing or are we creating a fashion item in the name of global warming? There are lots of key points as to why the sales of electric cars never skyrocketed. One is that users consider the lack of familiarity. Perhaps, more users would be inclined to buy the vehicle more if they were to first give it a whirl. Anyway, that's just one of many key points that could've killed the electric car, although I would undoubtedly love to hear more. I did love the enlightening topic, Linda. Thanks for sharing that! All the best to you!